United States Fire Administration (USFA) has gathered the following information to assist you in this time of need. Action on some of the suggestions will need to be taken immediately. Some actions may be needed in the future while others will be on going. The purpose of this information is to give you the assistance needed to assist you as you begin rebuilding your life. Securing yourself and the site. Contact your local police departments to let them know that the site will be unoccupied. In some cases it might be necessary to board up openings to discourage trespassers. Ask your insurance agent/company what actions are required of you. Some policyholders may be required to make an inventory of damaged personal property showing in detail the quantity. description and how much you paid for the items. Fair market value after the fire: This concept is also expressed as ACTUAL CASH VALUE. This is what you could have received for the item if you had sold it the day before the fire. The price would reflect its cost at purchase minus the wear and tear it had sustained since purchase. DEPRECIATION is the formal term used to express the amount of value an item loses over a period of time. If the fire department turned off your gas or power during the fire, call the electric or gas company to restore these services-do not try to do it yourself. If there will be a delay in locating such a freezer, then place them in a normal freezer until a vacuum freezer can be found. A local librarian can be a good source. Your wallpaper can also be repaired. Use a commercial paste to repaste a loose edge or section. Contact your wallpaper dealer or installer for information on wallpaper cleaners. washable wallpaper can be cleansed like any other wall, but care must be taken not to soak the paper. Work from bottom to top to prevent streaking. Wet wood can decay and mold, so dry thoroughly. Open doors and windows for good ventilation. Turn on your furnace or air conditioner if necessary. Q. Why are windows broken or holes cut into the roof? 1. Contact your local disaster relief service, such as the Red Cross, if you need temporary housing, food and medicines. 2. 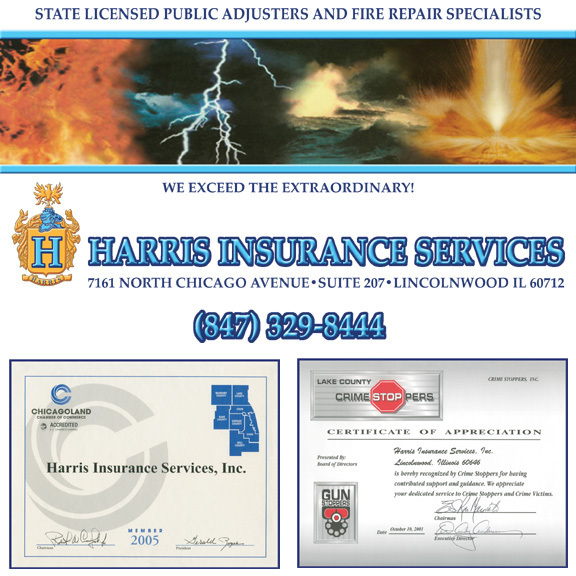 If you are insured, contact your insurance company for detailed instructions on protecting the property, conducting inventory and contacting fire damage restoration companies. If you are not insured, try contacting private organizations for aid and assistance. 3. Check with the fire department to make sure your residence is safe to enter. Be watchful of any structural damage caused by the fire. 4. The fire department should see that utilities are either safe to use or are disconnected before they leave the site. Do NOT attempt to reconnect utilities yourself. 5. Conduct an inventory of damaged property and items. Do not throw away any damaged goods until after an inventory is made. 6. 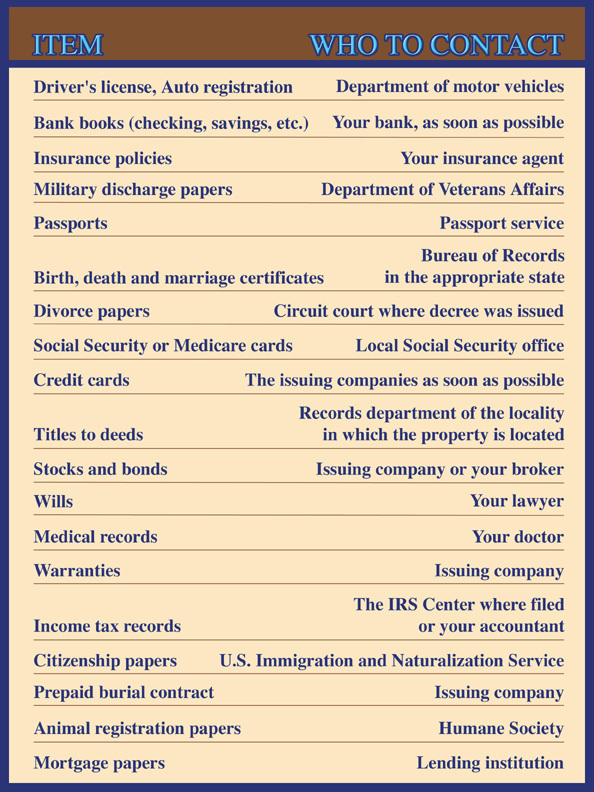 Try to locate valuable documents and records. 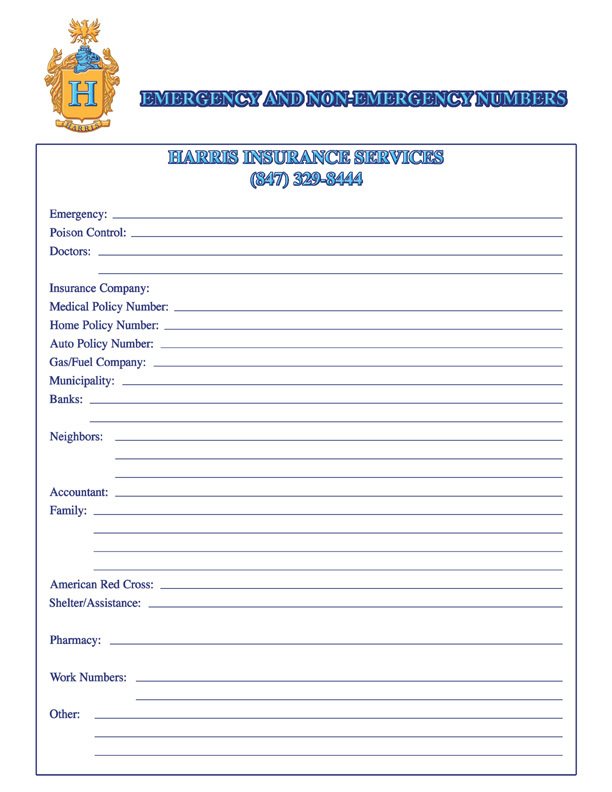 Refer to information on contacts and the replacement process described above. 8. Begin saving receipts for any money you spend related to fire loss. The receipts may be needed later by the insurance company and for verifying losses claimed on income tax. 9. Notify your mortgage company of the fire. 10. 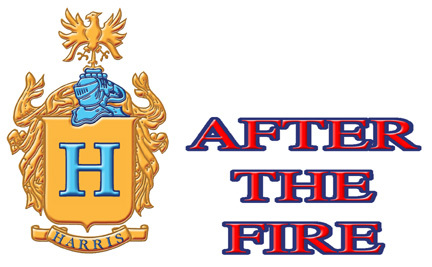 Check with an accountant or the Internal Revenue Service about special benefits for people recovering from fire loss.